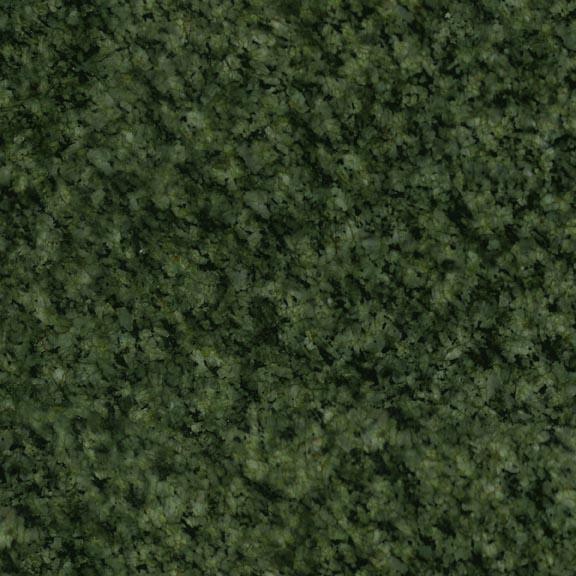 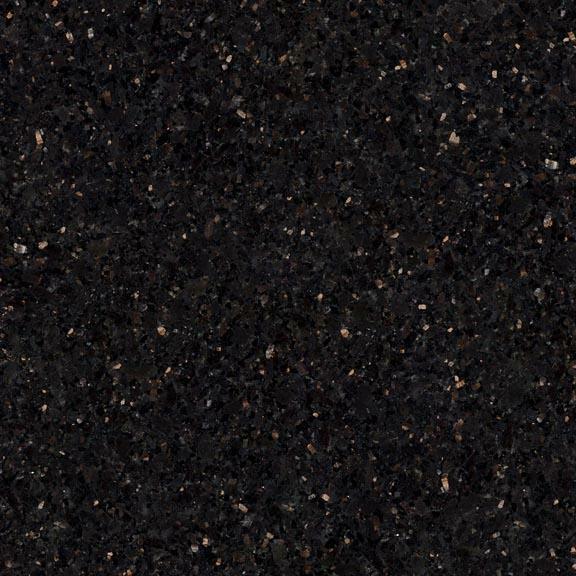 Our selection of colors and "grain types" vary widely, giving you an extensive selection. 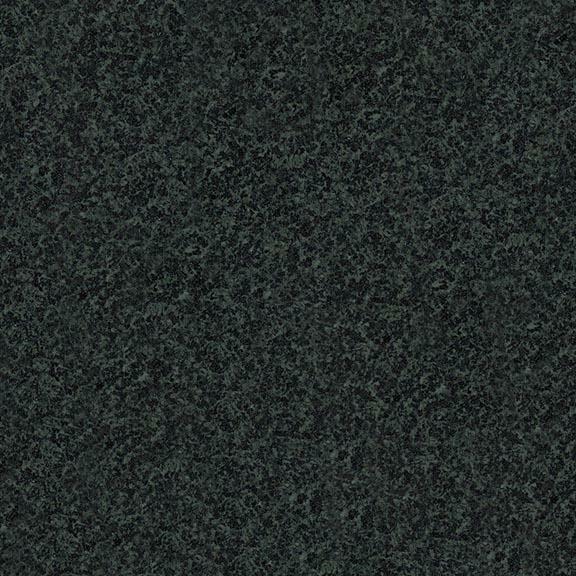 Did your loved one have a favorite color? 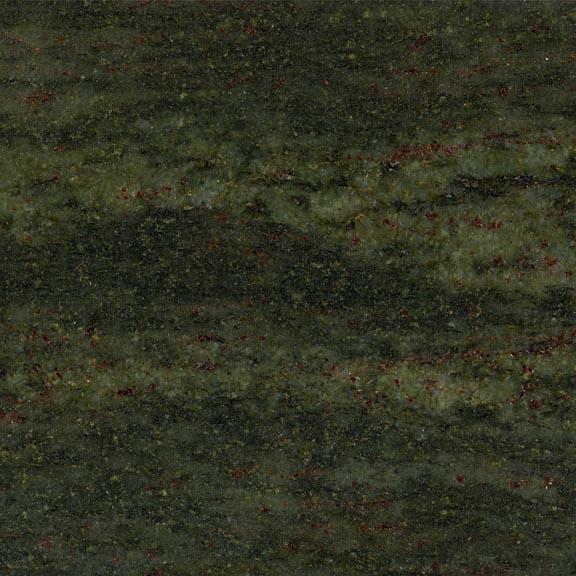 Does a certain color match their personality?We can help you pick the right color to remember them forever. 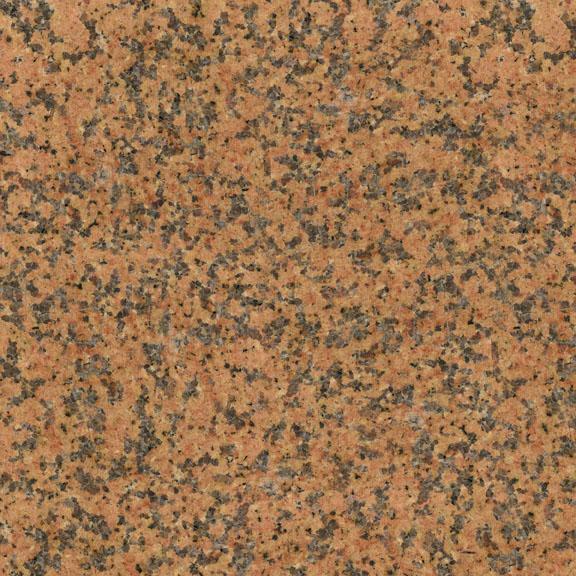 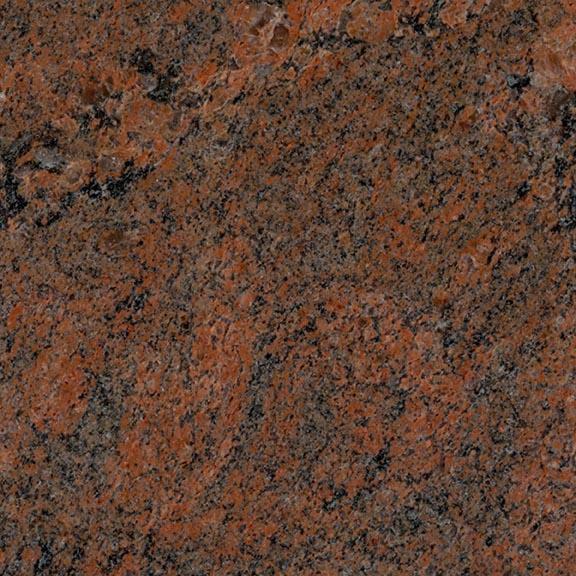 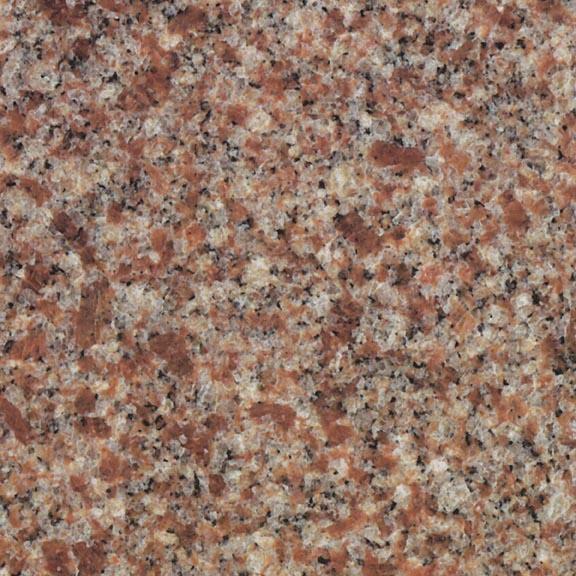 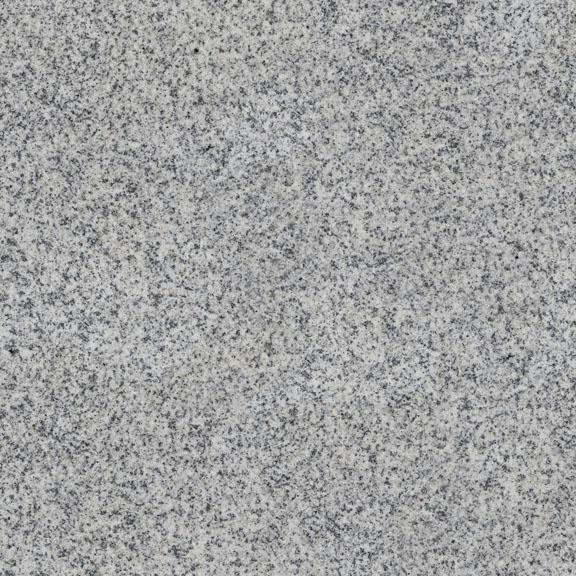 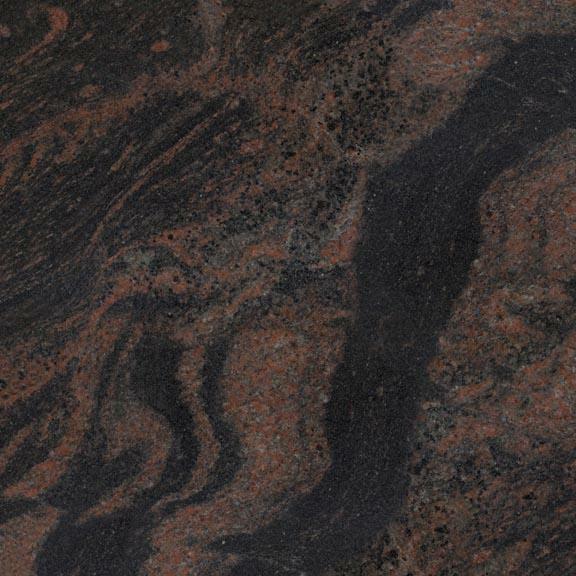 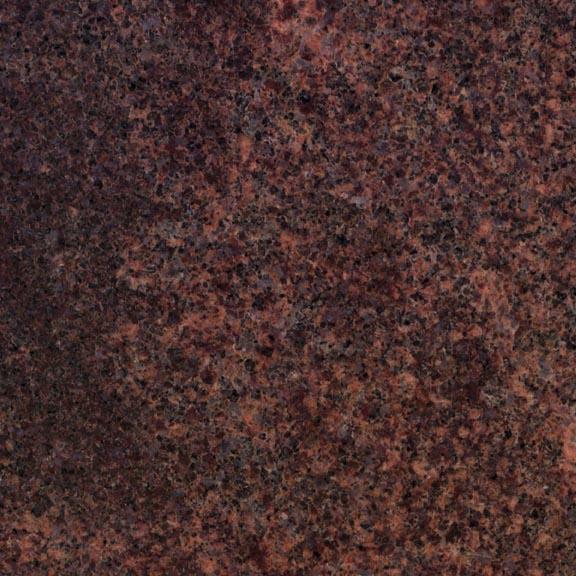 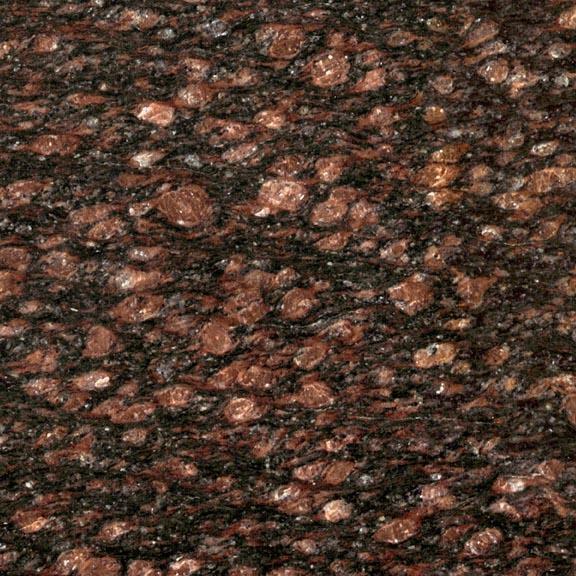 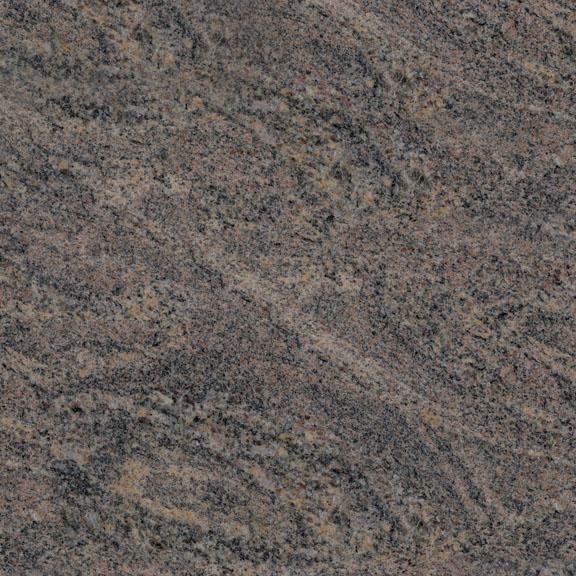 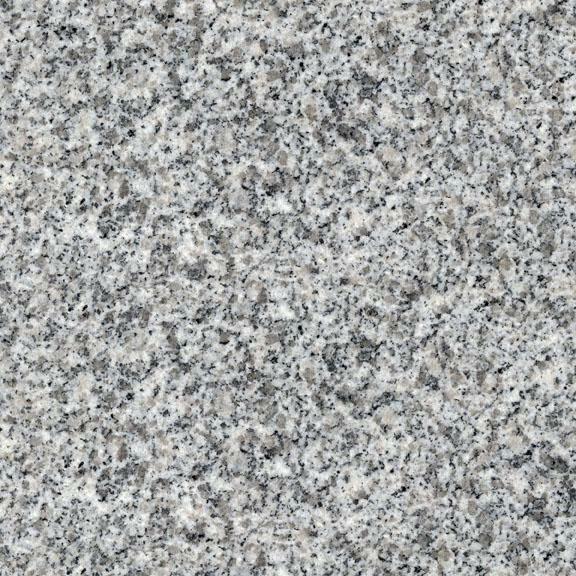 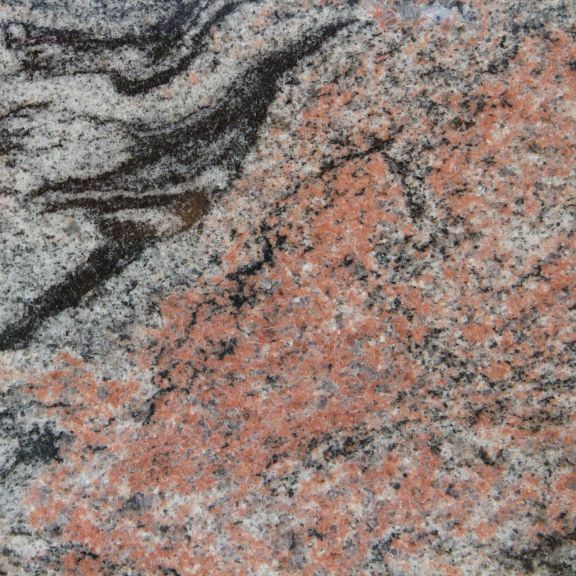 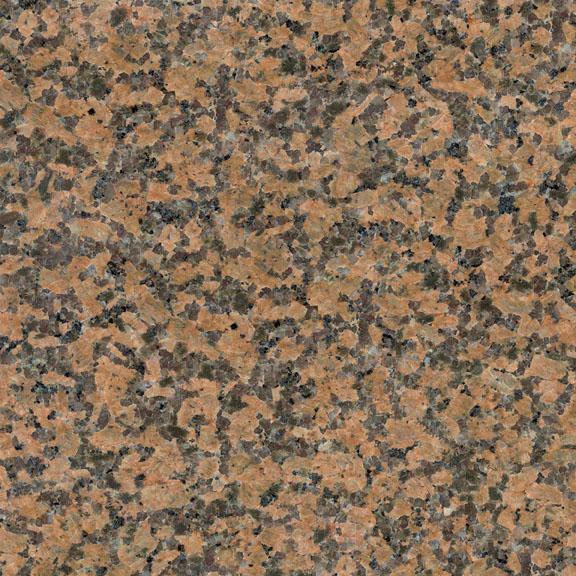 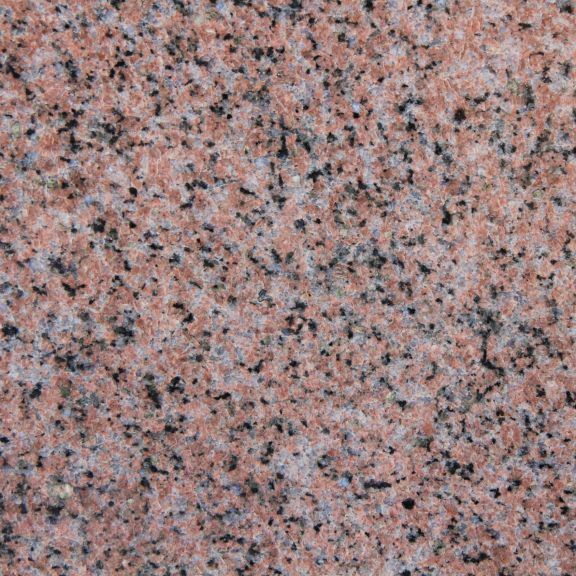 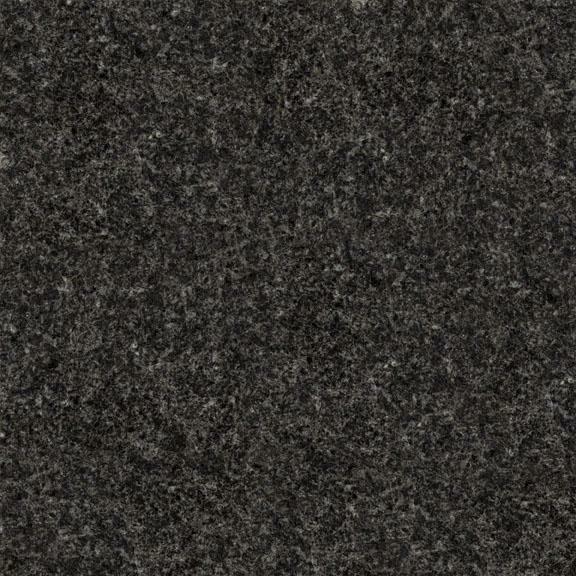 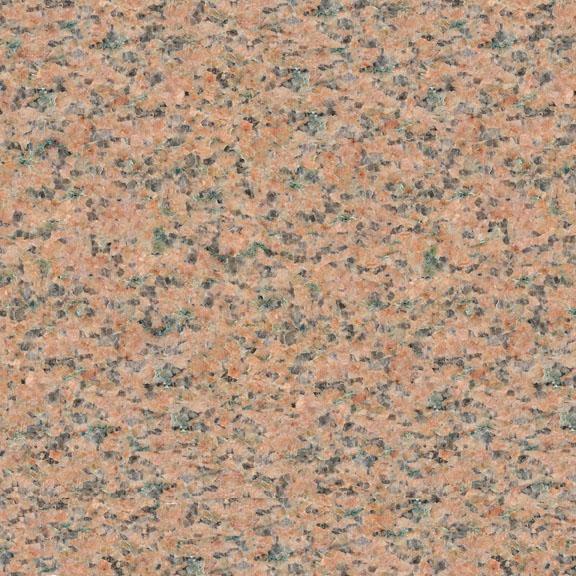 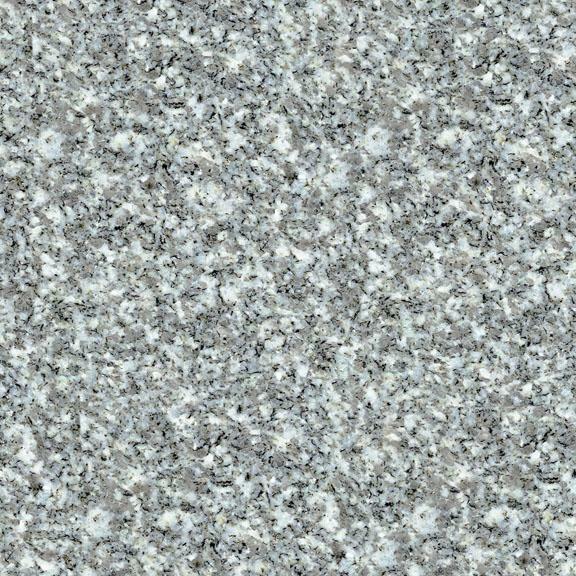 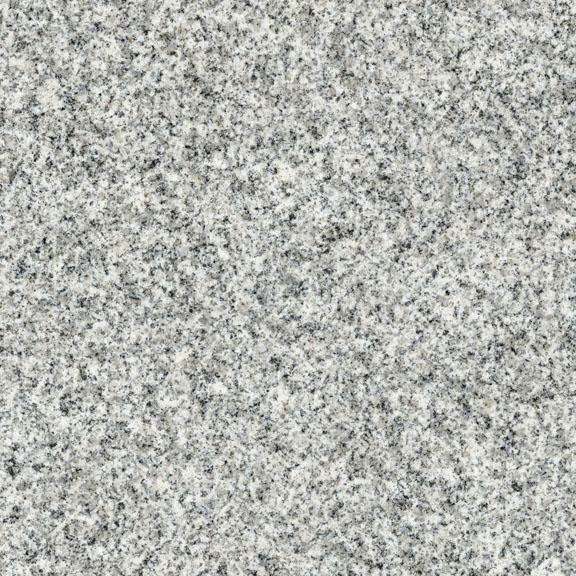 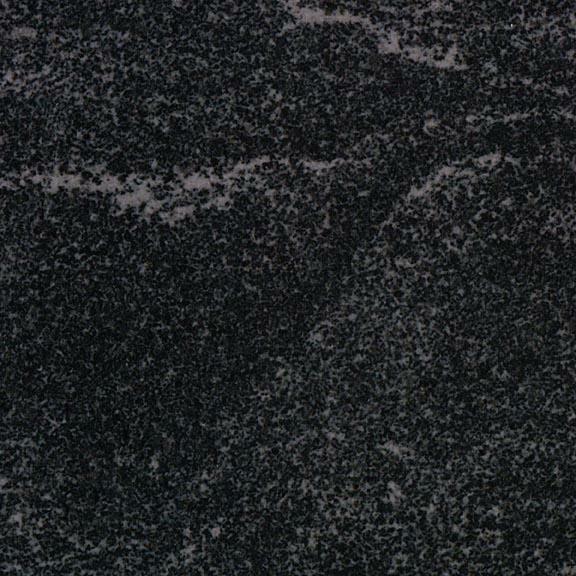 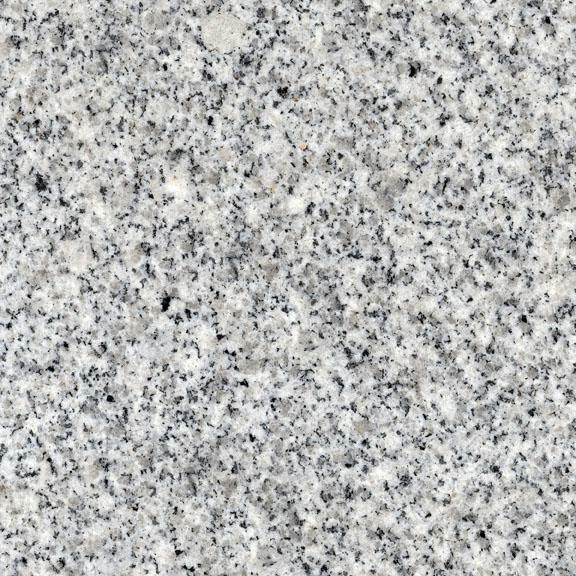 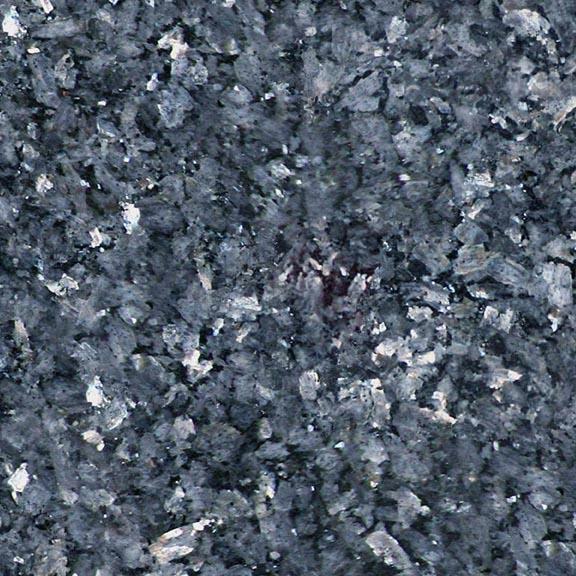 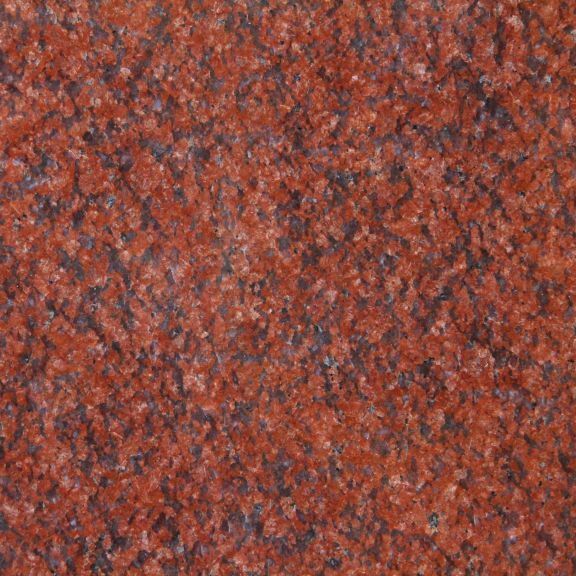 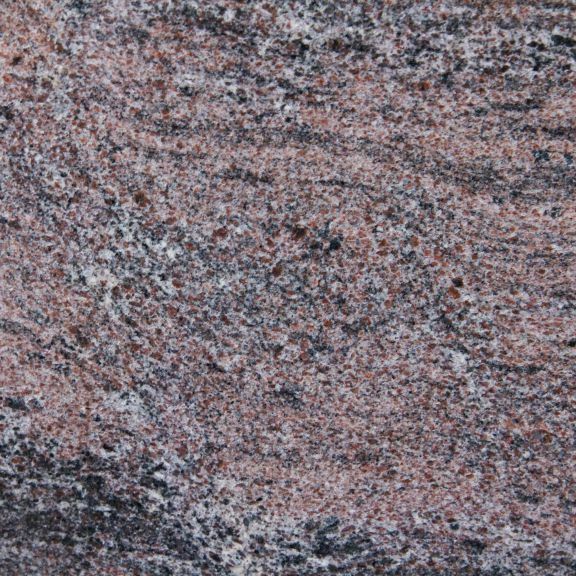 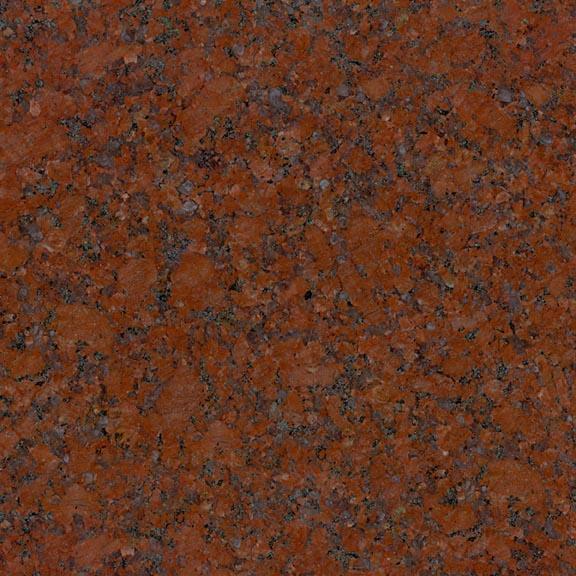 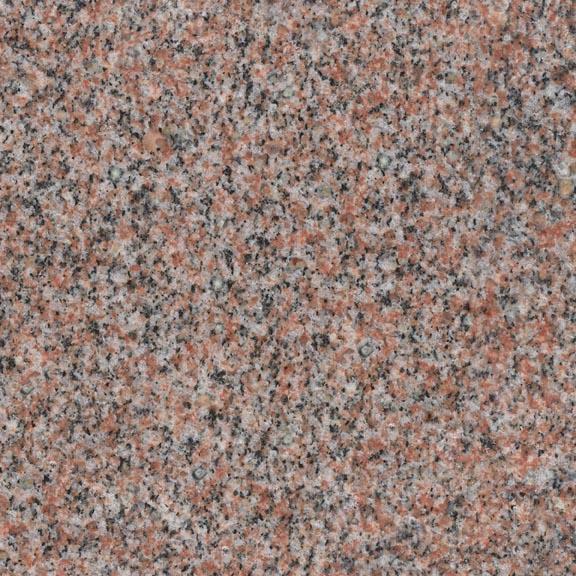 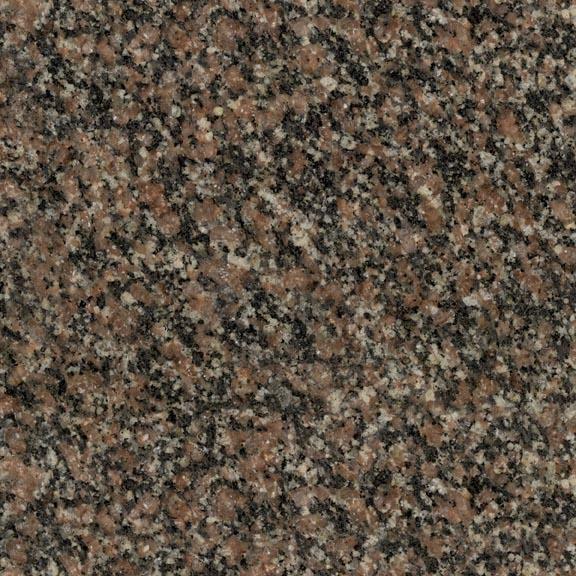 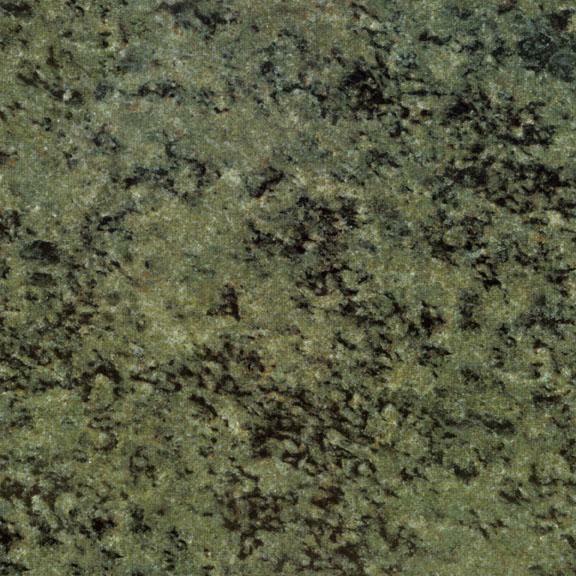 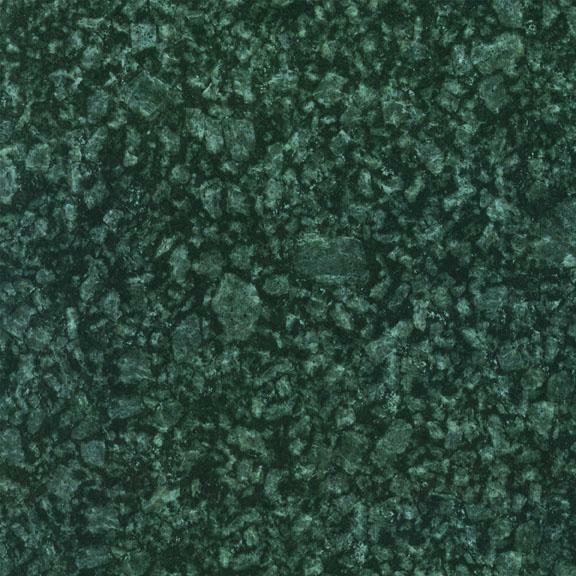 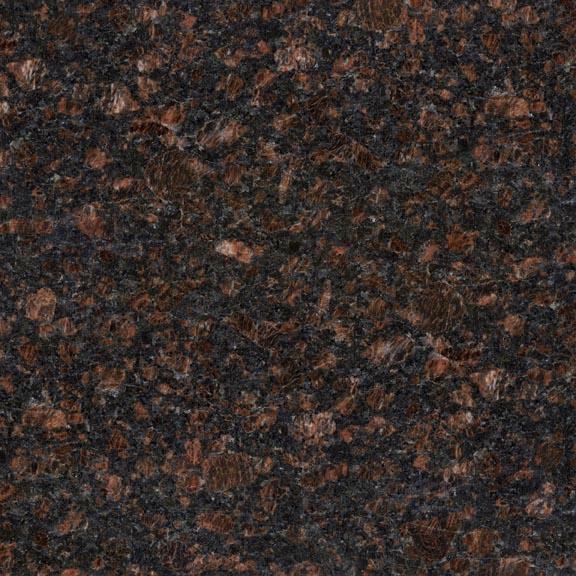 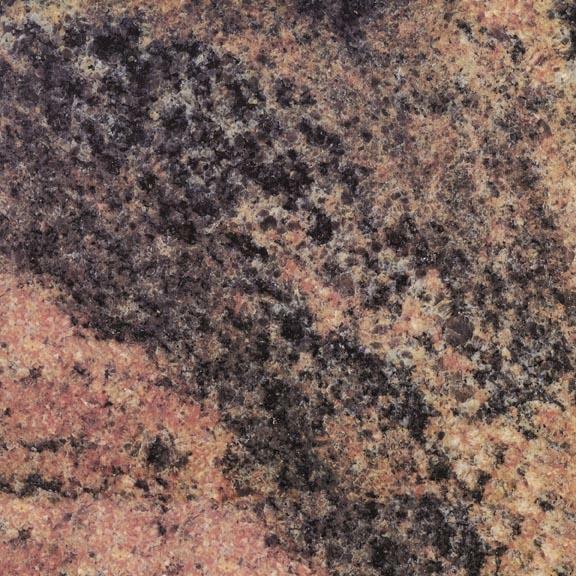 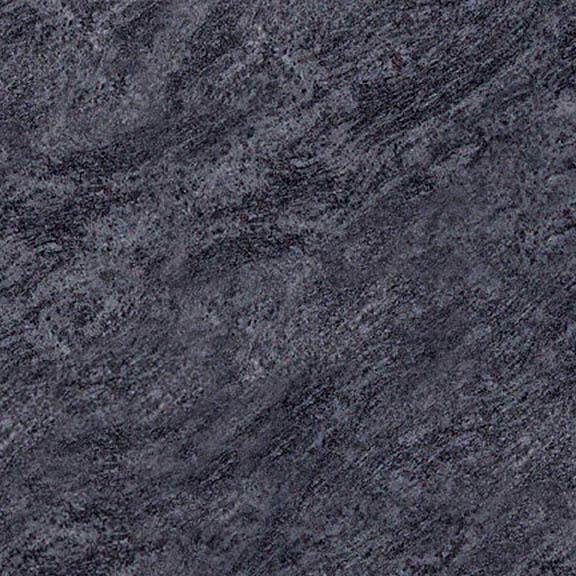 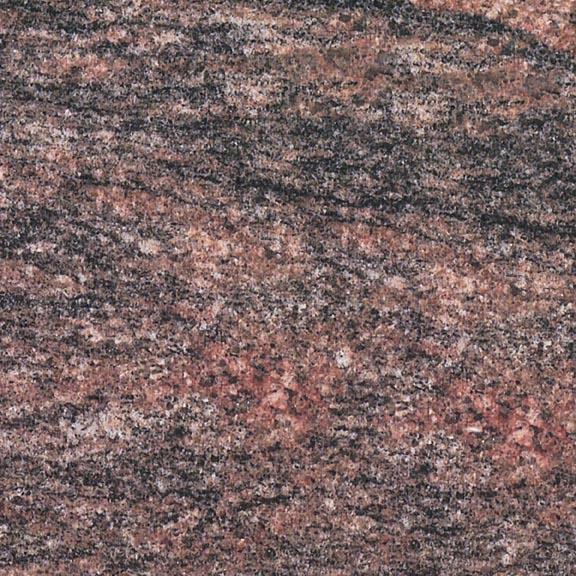 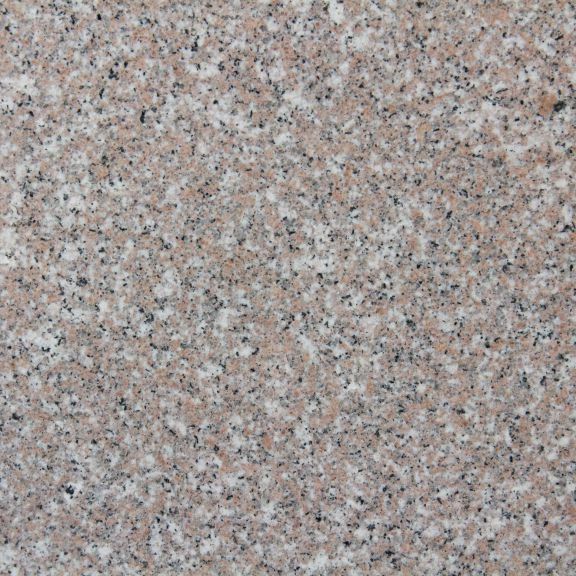 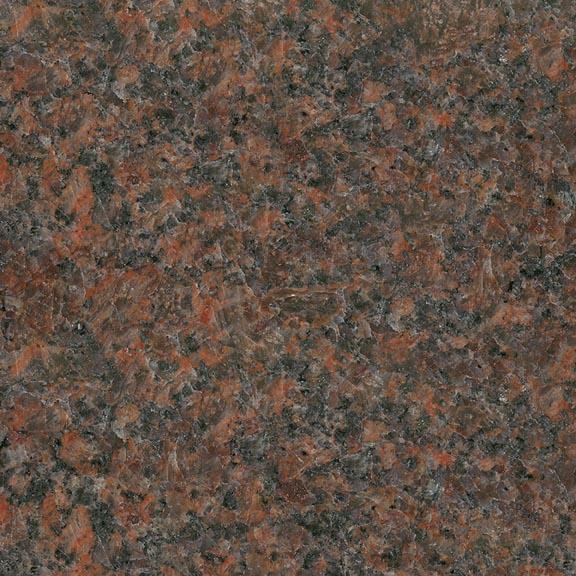 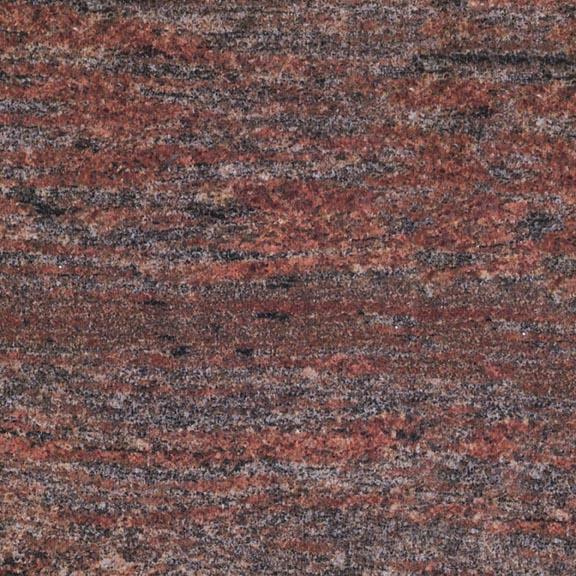 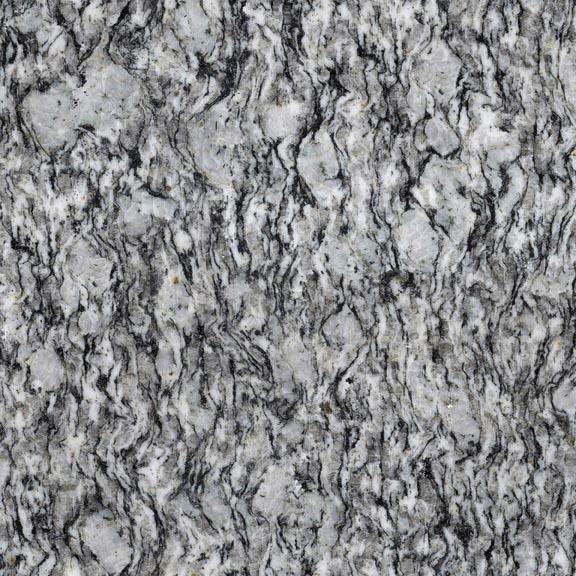 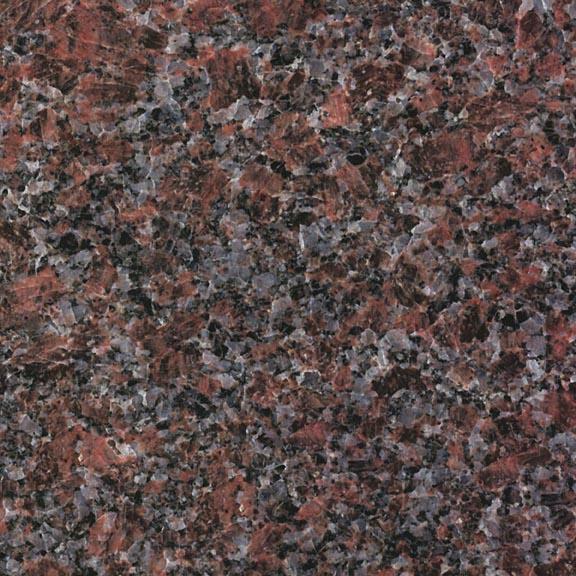 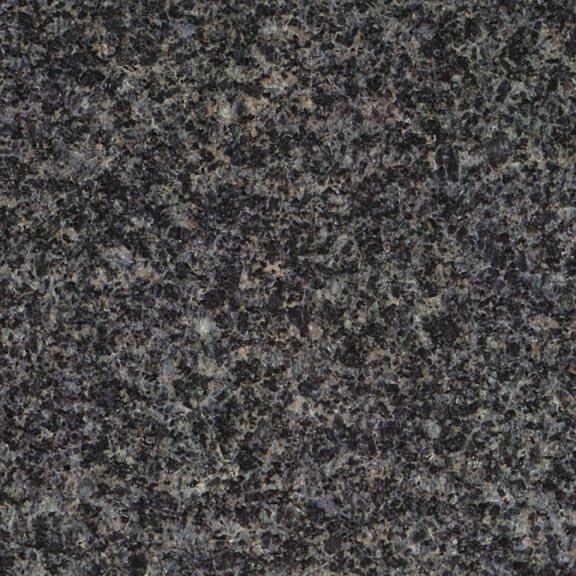 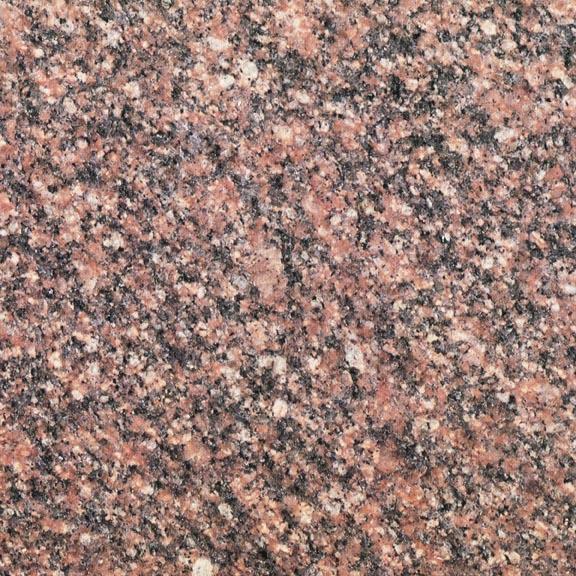 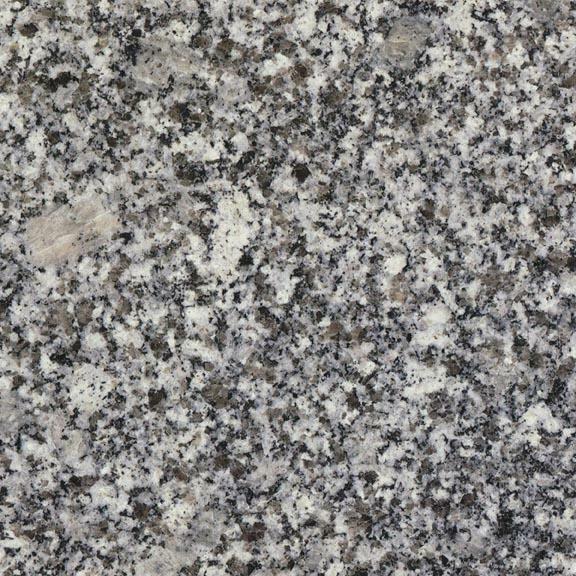 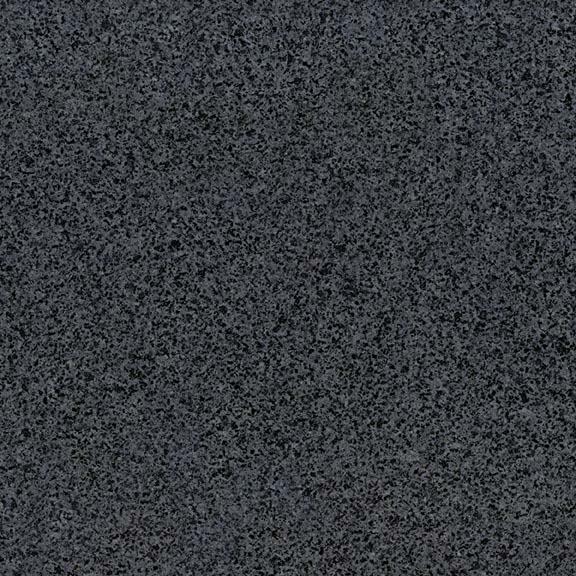 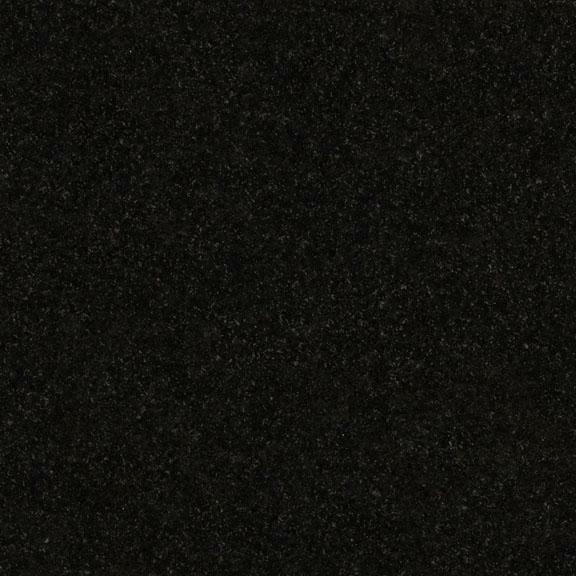 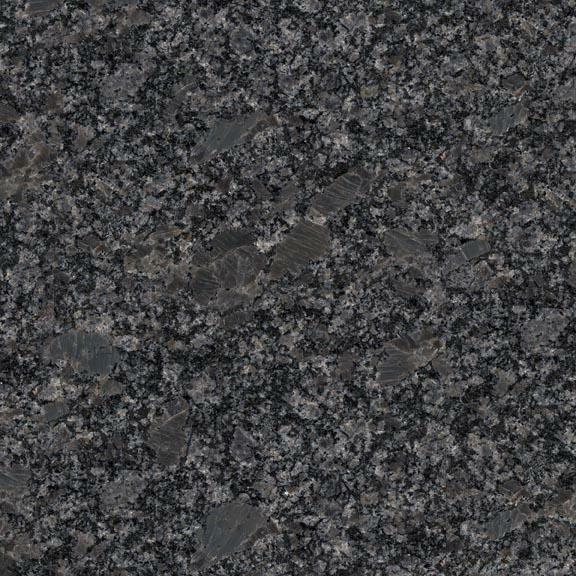 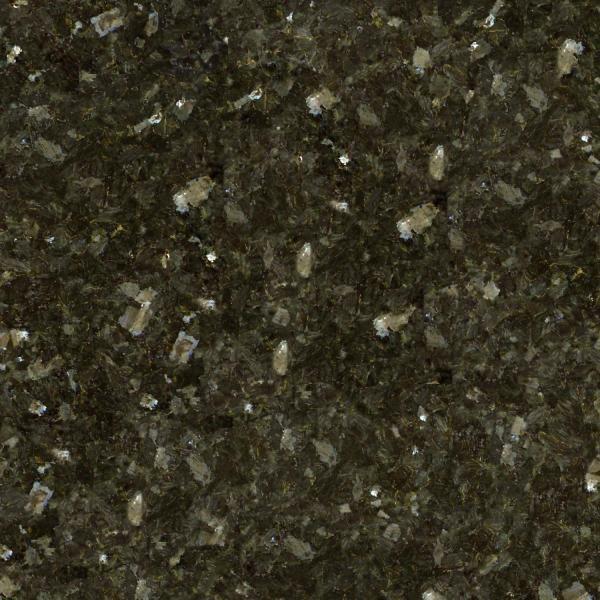 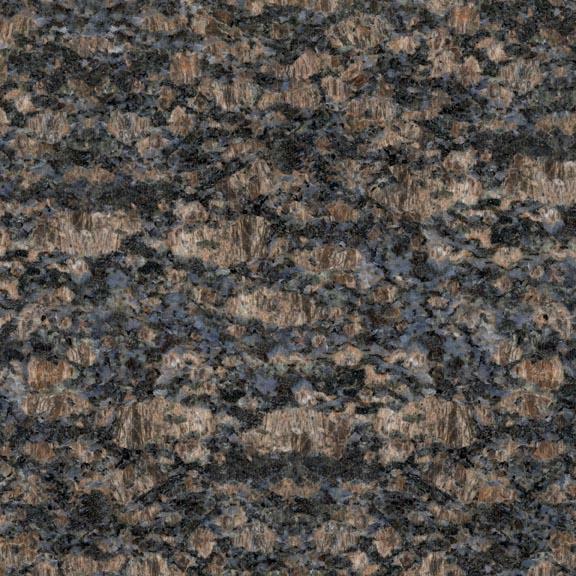 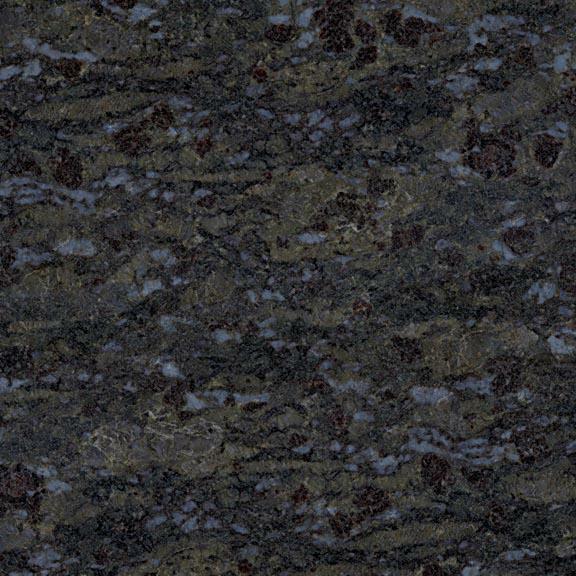 View our gallery of granite colors here, or come visit our showroom with more than 30 monuments on display.